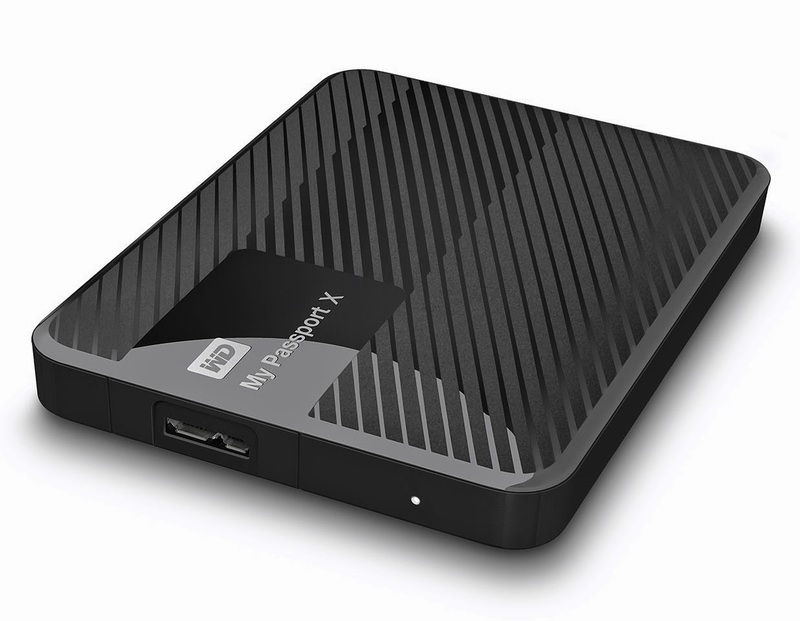 WD, a Western Digital company, and world leader in storage solutions, today introduced the My Passport X portable hard drive for gamers. 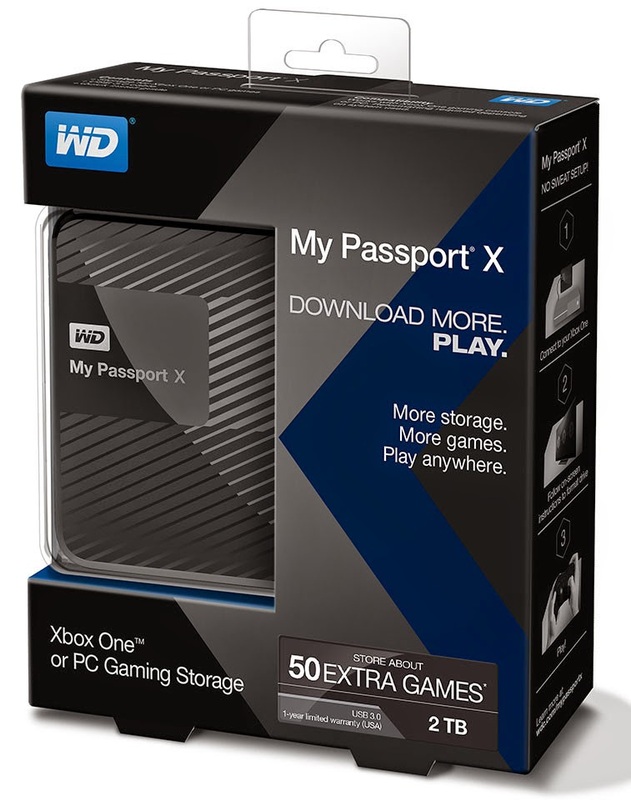 When connected to Xbox One or a PC, the sleek 2 TB My Passport X drive provides much-needed storage capacity for gamers to store up to 50 extra game titles, eliminating the need to delete previously purchased games from their Xbox One or PC hard drives and removing those "storage full" warning messages while allowing players to get back to their games. In addition to added storage, gamers can use My Passport X to take saved games to use on friends' systems2 without having to download. "Game file sizes are expanding to 36 GB per game and upwards, and are projected to continue growing," said Tony Tate, vice president and general manager of WD's Content Solutions unit. "Console gamers are able to store on average only 10 games on the 365 GB out of 500 GB that is available on the onboard hard drive. The My Passport X portable drive delivers a fast and easy way to expand capacity and enables an expanded library of games on the go." The power of the USB 3.0 lets users access and save files on the My Passport X portable hard drive in blazing-fast speed without a separate power supply. The My Passport X portable drive's stylish and compact design is also built for durability and shock tolerance, as well as long-term reliability for peace of mind. In addition, the drive offers gamers no-sweat set-up - they just plug it in, follow the easy on-screen instructions and enjoy expanded storage for backing up, protecting and storing games and content in just minutes. My Passport X portable drive is available in the WD store at wdstore.com and at select retailers, including Amazon and Best Buy, and distributors in the United States only. My Passport X 2 TB drive has a Manufacturer's Suggest Retail Price (MSRP) of $139.99 and will offer a 1-year limited warranty.